2018 is coming up quick, it'll be here before you know it. 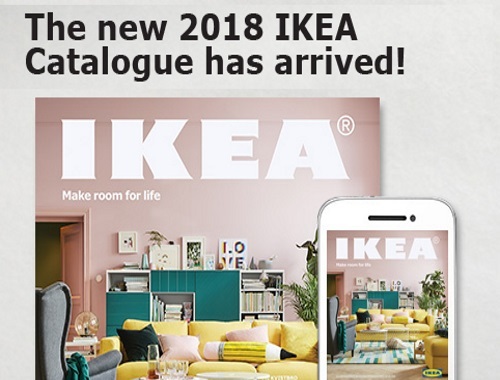 IKEA has a new catalogue for 2018! I already got mine a few weeks ago in the mail, they come automatically every year but if you haven't yet, you can request one below! Click here to request your Free Ikea catalogue.